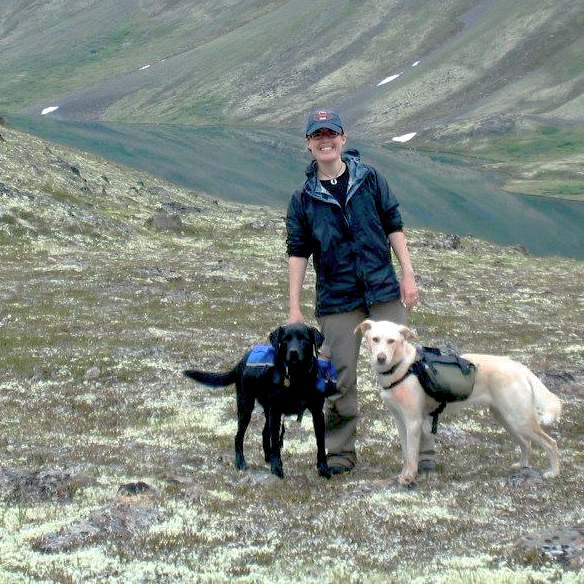 Danielle with her dogs on the Long Lake-Williwaw Lakes traverse in the Chugach Range. Courtesy Danielle Williams. Longtime Alaskan Danielle Williams has spent her entire career working to improve the health of Alaska communities. She currently serves on the board of Alaska Common Ground, and has previously worked in leadership roles with the Alaska Conservation Foundation, the Boys and Girls Clubs of Alaska, and the Arc of Anchorage. 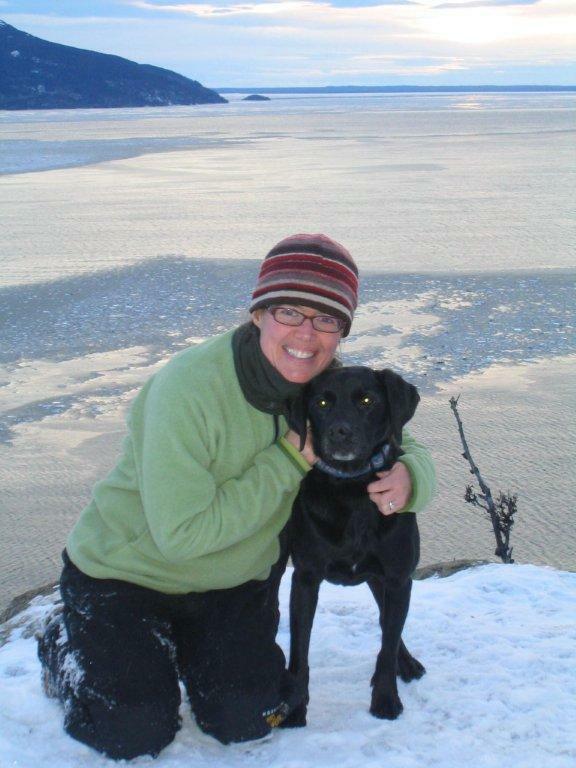 She lives in Anchorage with her husband and their two dogs. 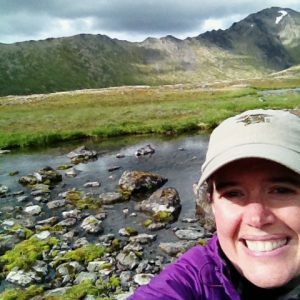 Her interests include backpacking, the challenge of year-round bike commuting, and sustainable investing. Below, she talks about why she uses Pick.Click.Give. to donate to Trustees. Recently I sat down to apply for my PFD and, for the second year in a row, I decided to donate it to Trustees for Alaska. With the dogs, in the wild! I selected Trustees because I trust them to fight for what I value and to get the job done. I have worked in the conservation field for nearly a decade and have long appreciated Trustees’ leadership on issues about which I care deeply—issues like protecting the clean waters of Bristol Bay and safeguarding the coastal plain of the Arctic Refuge from industrial development. I strongly believe social and environmental justice, conservation and democracy are integrally linked values that must be upheld. My giving to Trustees is a way I can advance that belief. It is as much about defending Alaska’s waters, lands and wildlife as it is about ensuring environmental justice is served for communities across Alaska, especially Alaska Native communities like those of the Gwich’in Nation. The Gwich’in people’s profound and respectful connection to the land, water and the Porcupine Caribou Herd is yet again being threatened by the federal government and corporate interests. Selfie from Summit Creek Trail in the Kenai. And, as the public process under the current administration continues to fail them—and frankly, all of us—legal defense becomes an even more important tool for communities. I can rest a bit easier knowing that Trustees is involved in the fight alongside the Gwich’in people, and that I am supporting such efforts. If you value a healthy, sustainable, equitable and culturally diverse future for Alaska like I do, I hope you too will consider donating all or a portion of you PFD to Trustees this year through Pick.Click.Give.